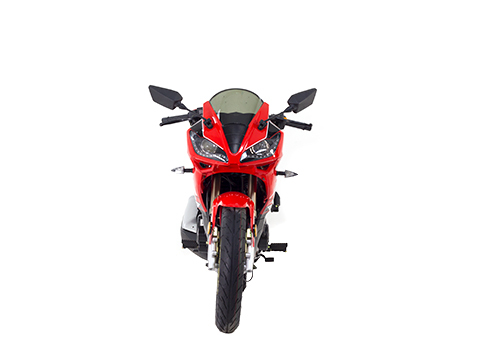 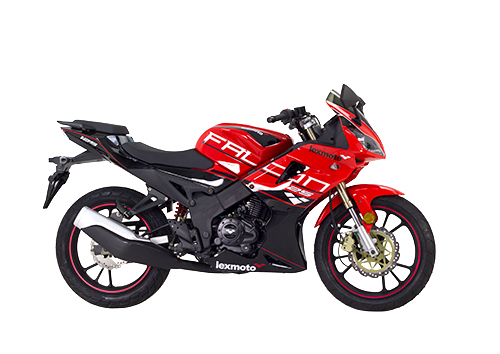 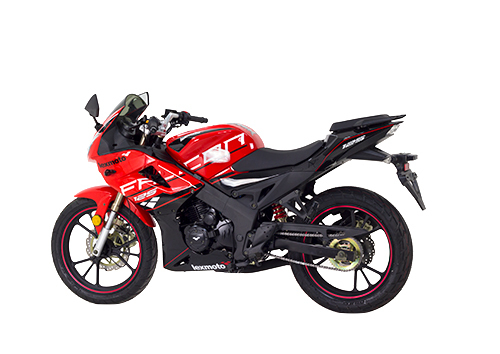 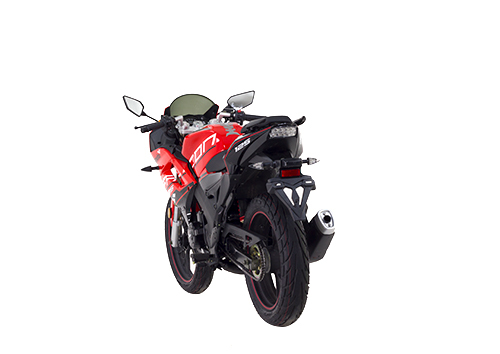 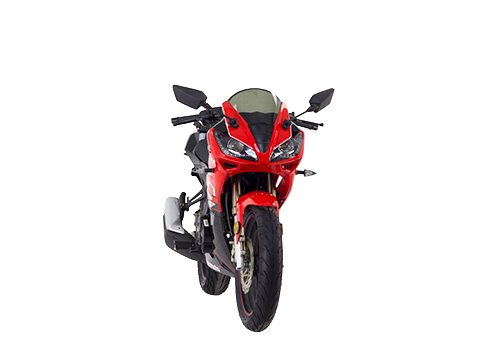 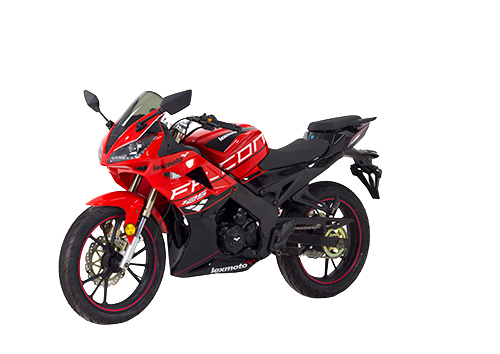 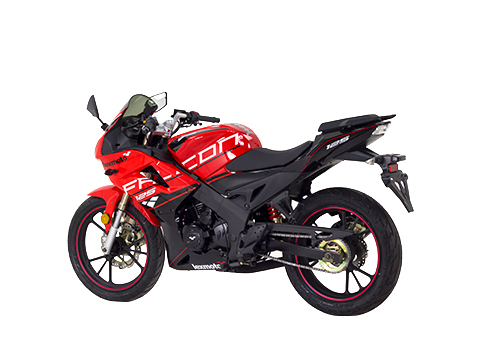 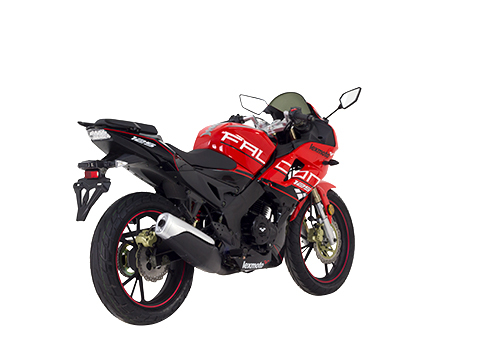 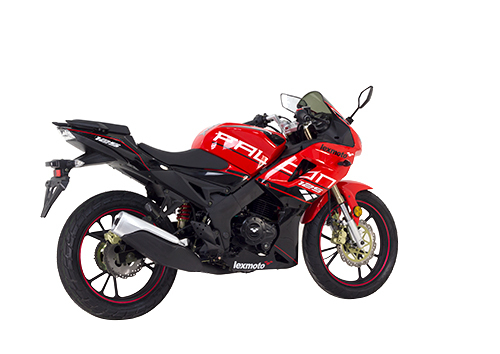 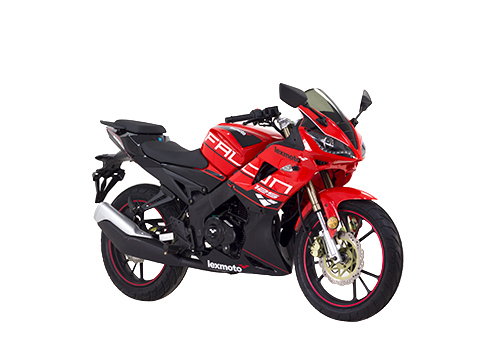 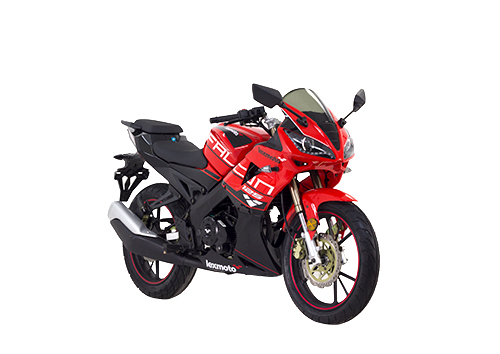 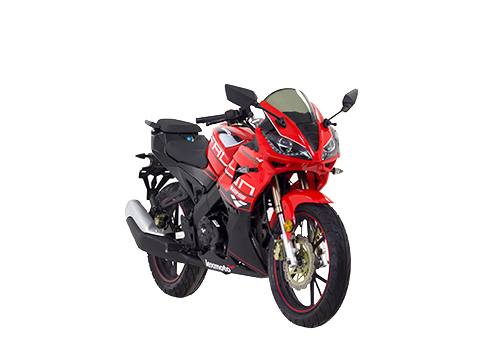 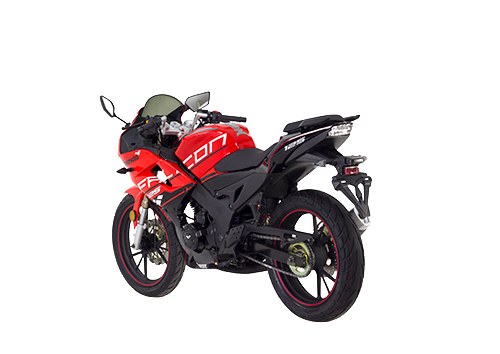 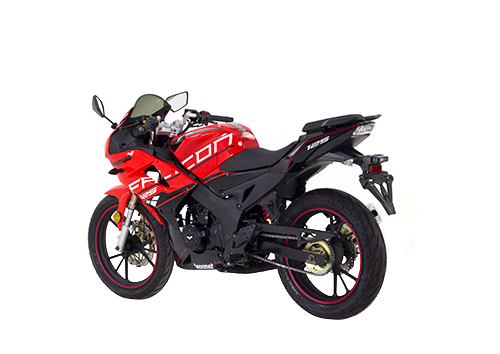 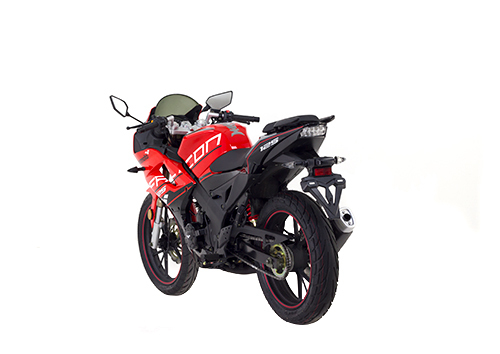 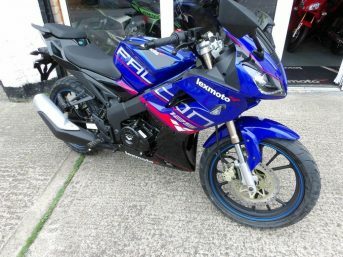 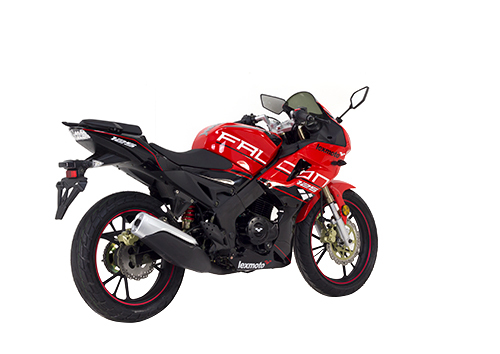 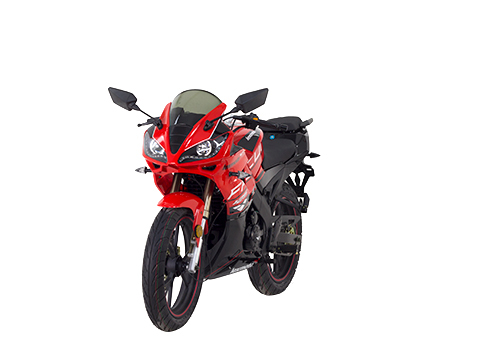 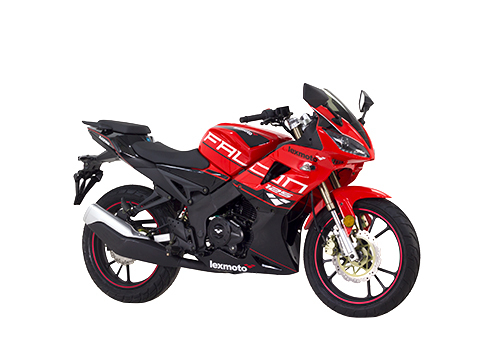 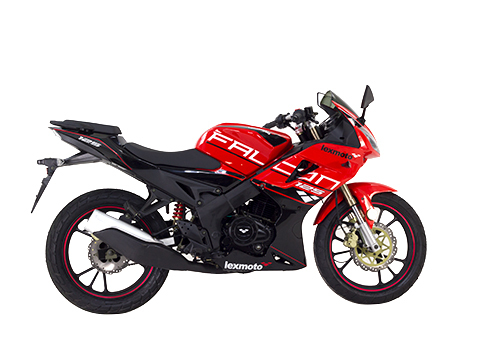 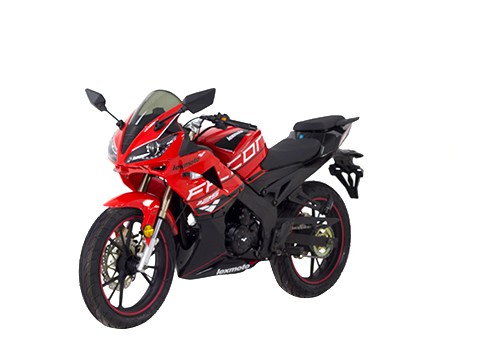 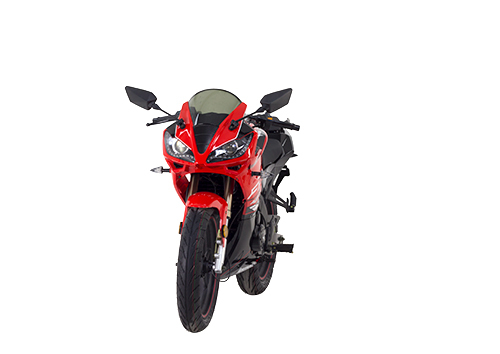 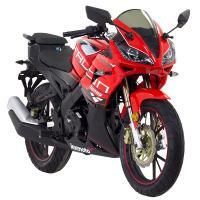 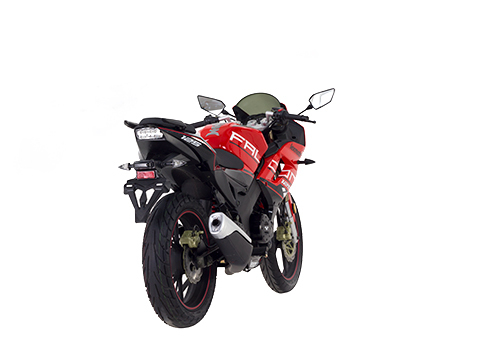 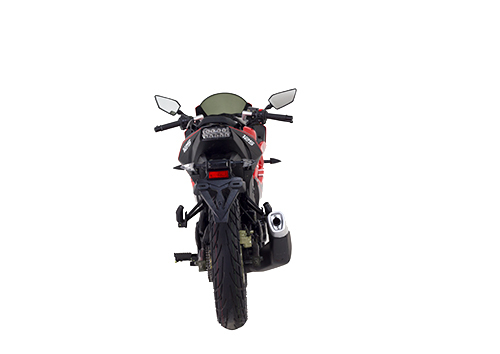 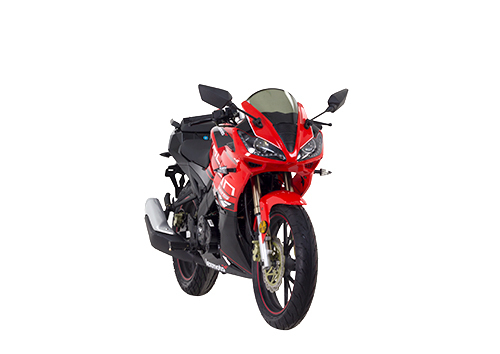 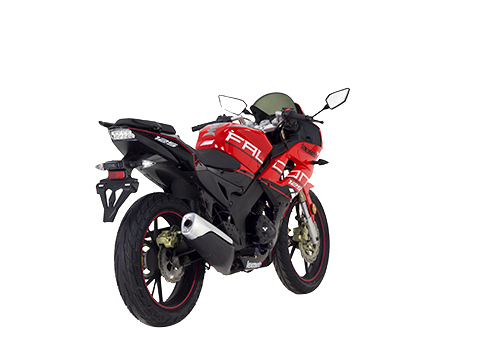 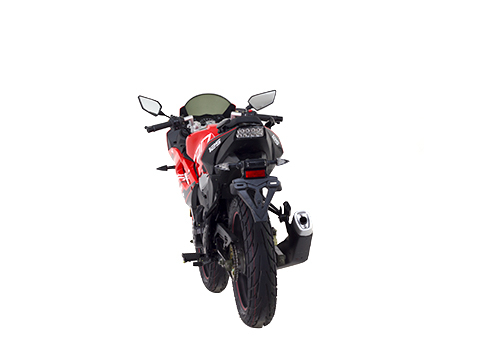 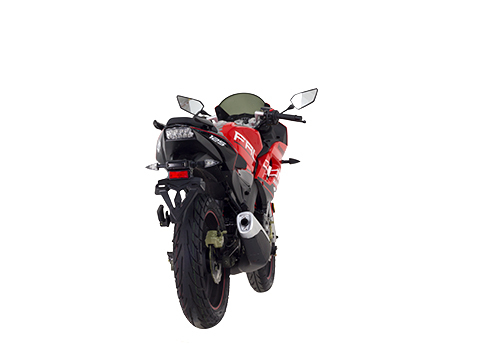 The Falcon offers the most affordable Sports bike option on the market. 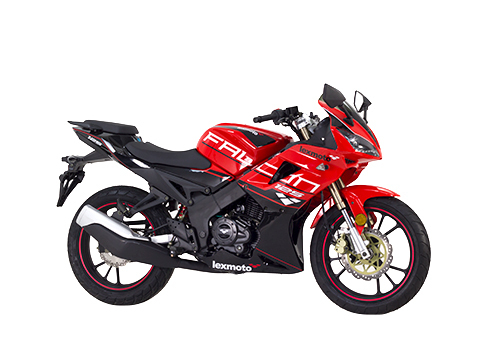 With broad tyres, USD front and Monoshock rear suspension the bike delivers impressive handling which is accessible to new riders and seasoned riders alike. Featuring a fresh sports design with LED lighting the Falcon looks like of considerably higher value. 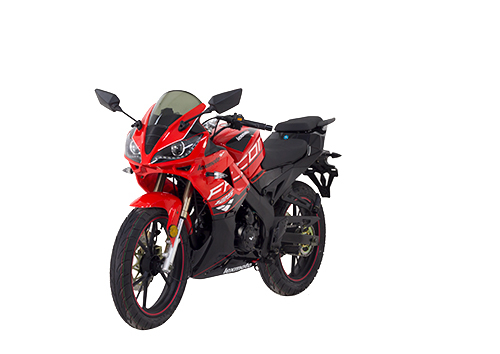 The Engine is a reliable 4 stroke unit with Delphi Fuel injection and balance shaft to provide a smooth and manageable performance. Take to the Falcon and experience the Thrill of Riding.